View ALL Seattle One Story homes that are currently listed for sale. 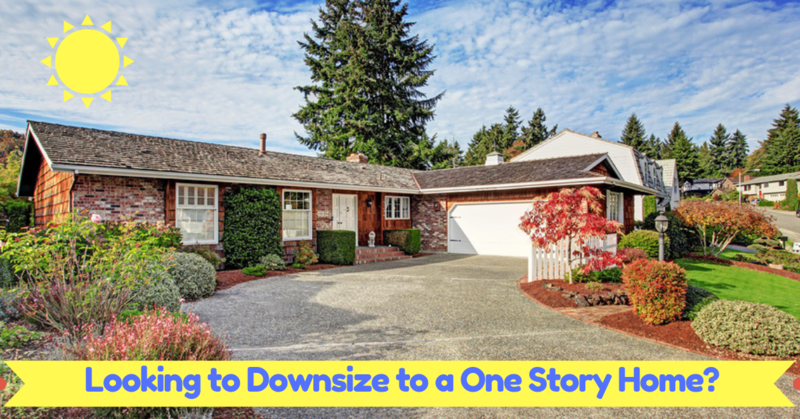 Is your current home too big? Are you tired of walking up and down stairs? A one-story home might be a perfect fit for you. Here's an up to date list of all the 1-story homes that are currently for sale in the Seattle area. The list of homes is updated daily! You can refine the results by changing the price range, size of the home, the number of bedrooms etc by hitting the Refine Results button. Please contact me if you have questions about any of these homes.